Kerah? Angry and misunderstood on the outside, soft and cuddly on the inside so is the enigmatic Ronan Lynch. 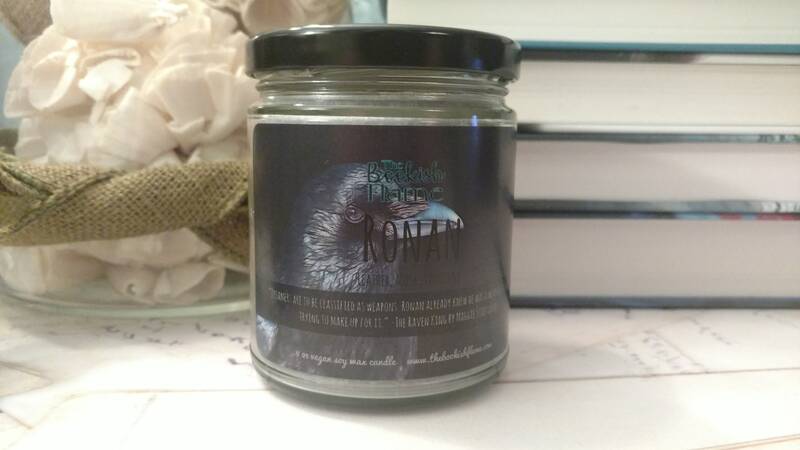 This candle evokes all that is Ronan: the leather bracelets wrapped around his wrists, a masculine musk, and a gentle vanilla. 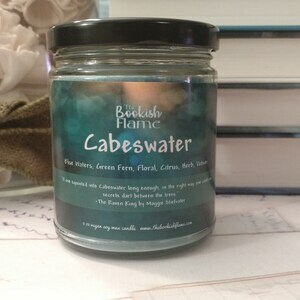 My favorite scent of the whole shop. I love this one. Got this for a friend as a Christmas present and I'm sure they will love it! 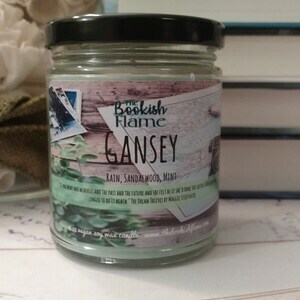 It came in a lovely package with a sample of the Gansey candle (Which I will be keeping for myself ;)) I love the smell of it and will definitely be ordering another candle in the future! 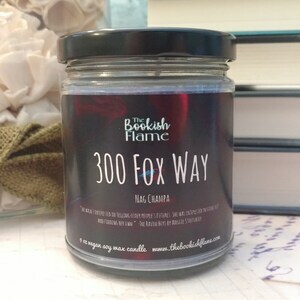 I was worried about ordering a candle online, since I couldn't smell it first. 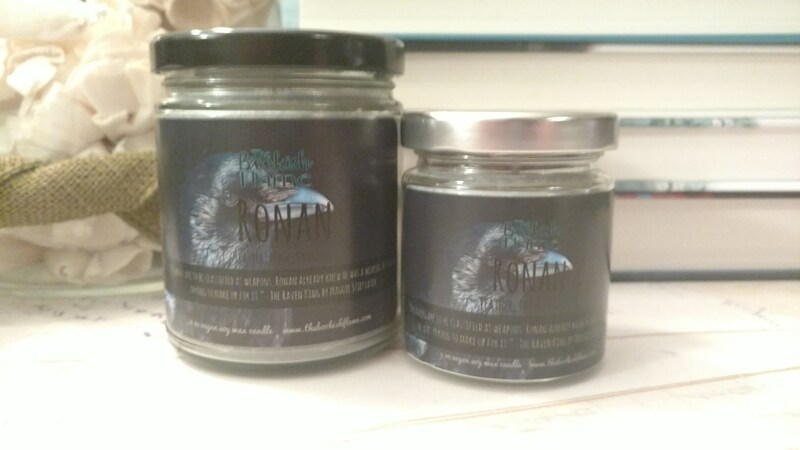 But I really wanted a Ronan candle, because I'm like that. 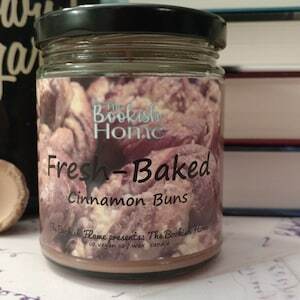 I figured even if it didn't smell good, at least I'll have the tin. As you can tell from the 5 stars, I didn't need to worry! I was expecting more of a leather/musk scent, and it's definitely more vanilla. Surprisingly sweet (like Ronan himself). Idk how leather would actually smell in a candle, so I was fine with it :) I also got a complementary Slytherclaw wax melt, and it smells so good! Super strong pine scent. As a Ravenclaw who thinks she's in Slytherin, it was perfect. I would order from this shop again!